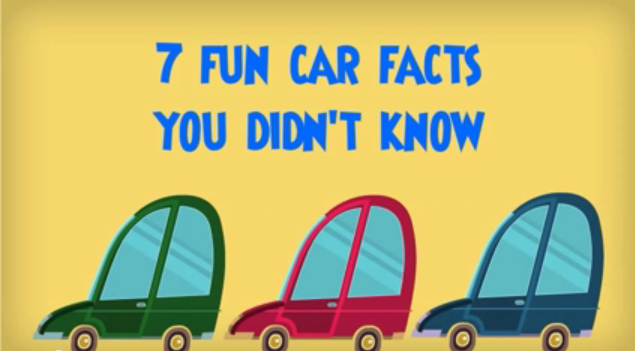 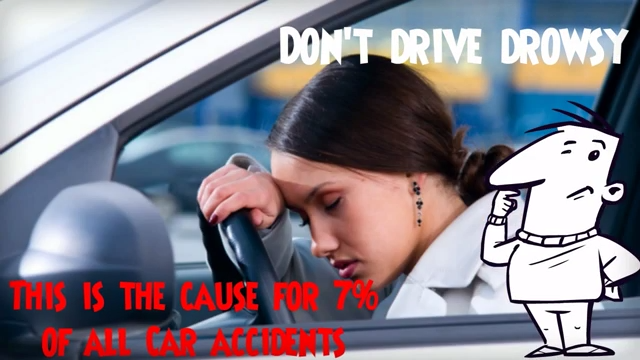 7 car facts you didn’t know Come to find out a 7 fun facts about cars and driving – Even the most Experienced driver done know! 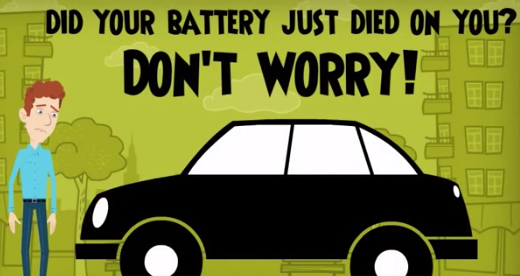 How to jump start your battery In this short tutorial video you may learn how to be able to jump start your battery on your own. 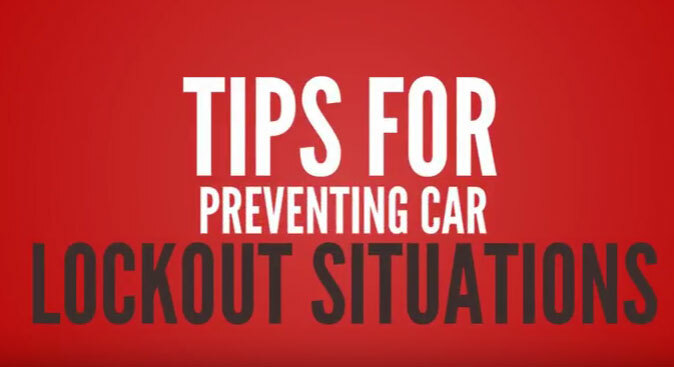 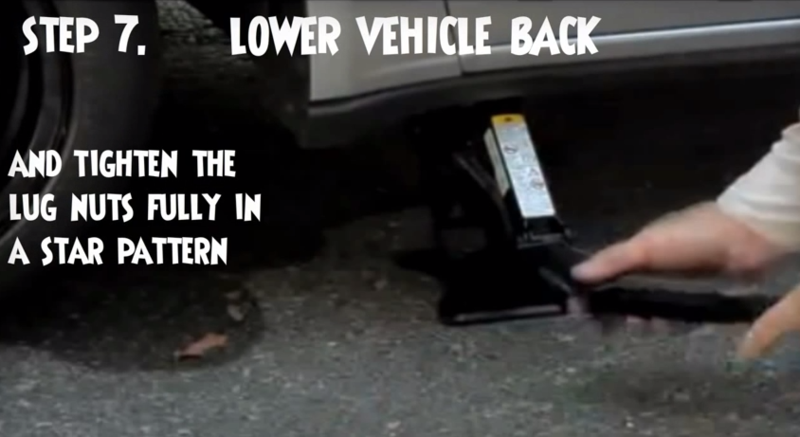 How to change a flat tire In this step-by-step tutorial video Flash Towing San Jose offers several key steps in order to change a flat tire in your own car by yourself.